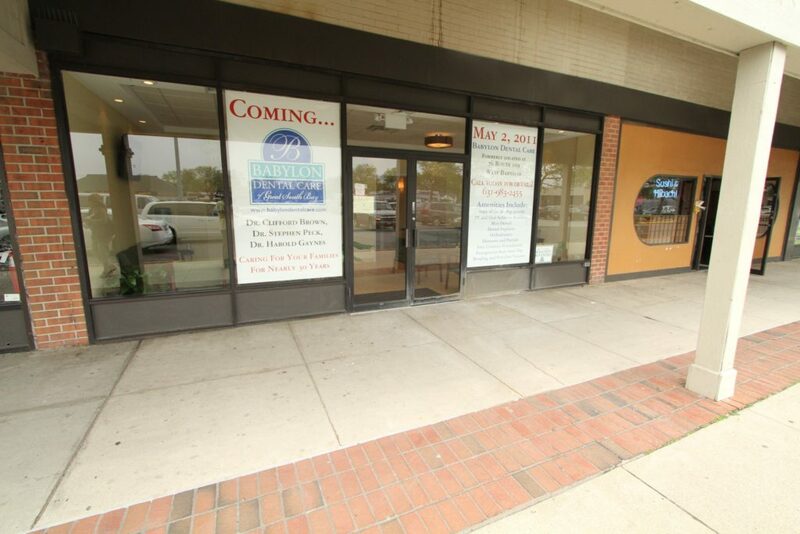 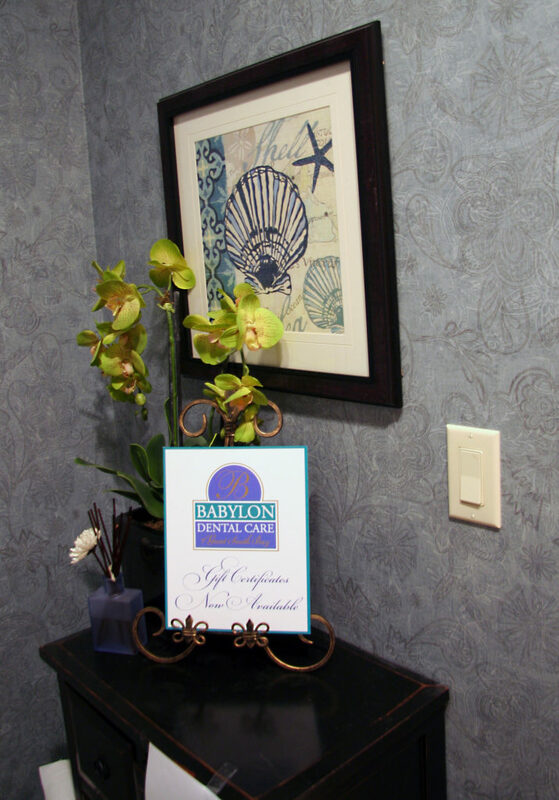 Welcome to Babylon Dental Care at Great South Bay: Your West Babylon Dentist! 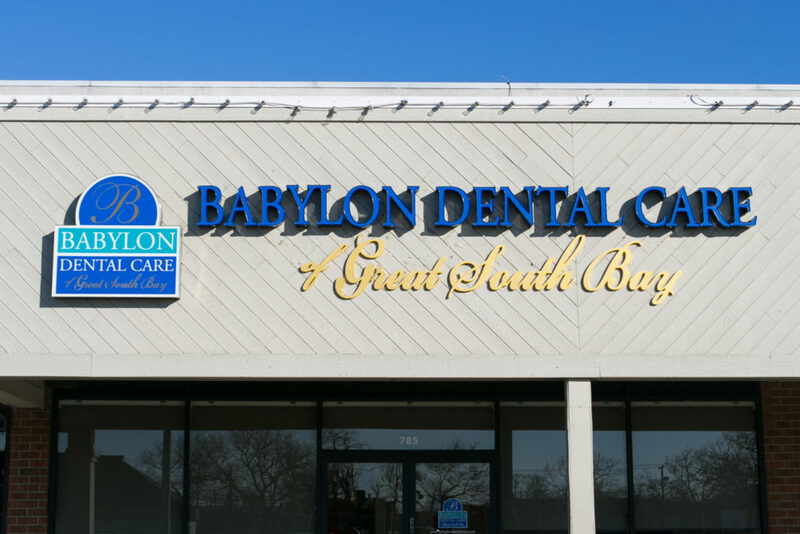 Babylon Dental Care has been providing high-quality dental care to the residents of West Babylon and the surrounding areas along the South Shore of Long Island for over 30 years! 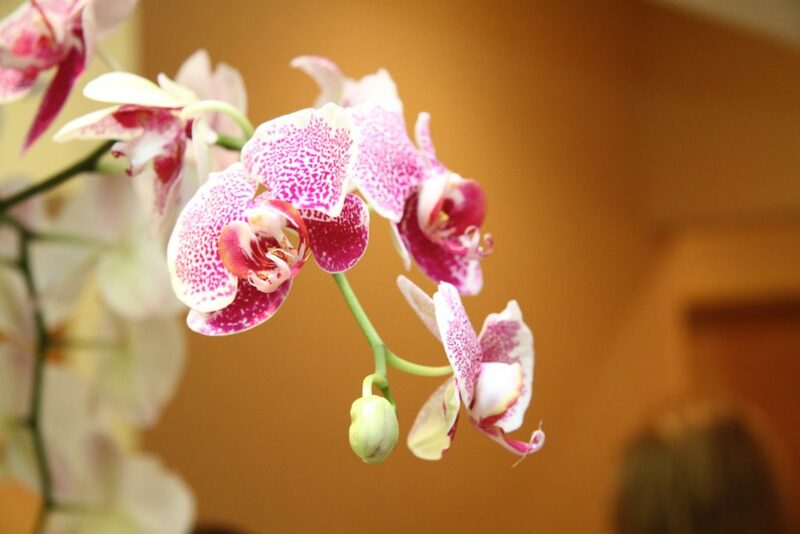 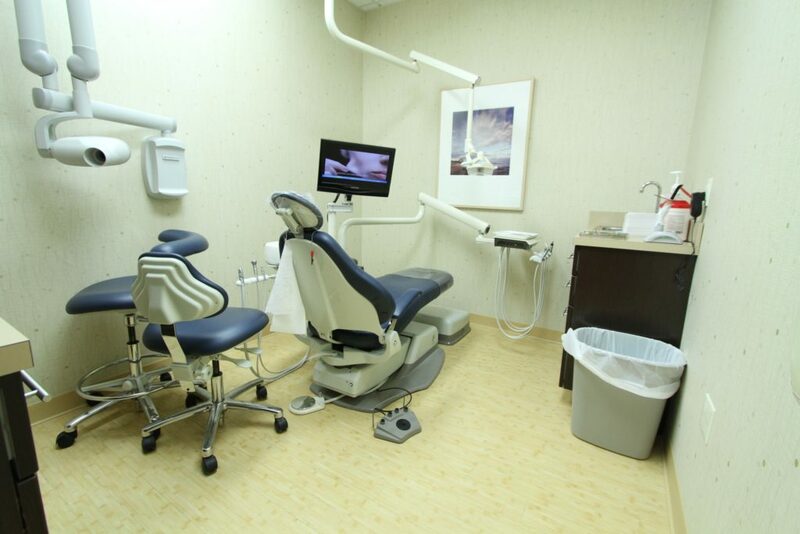 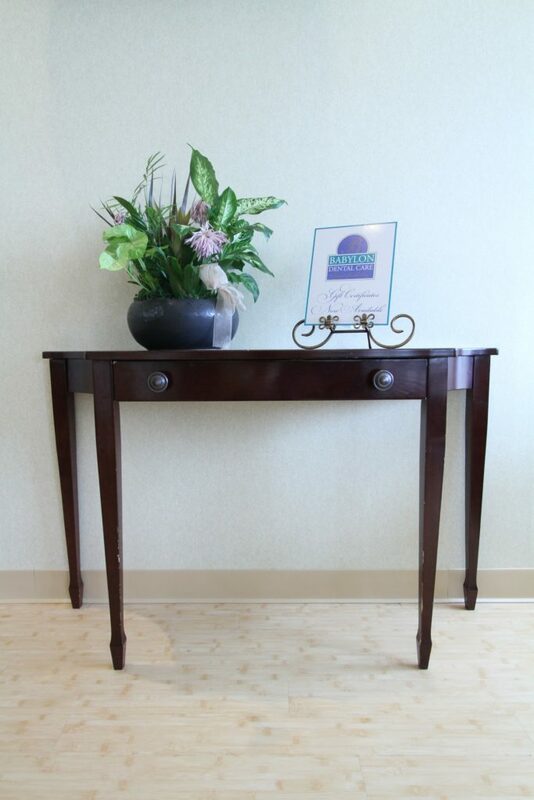 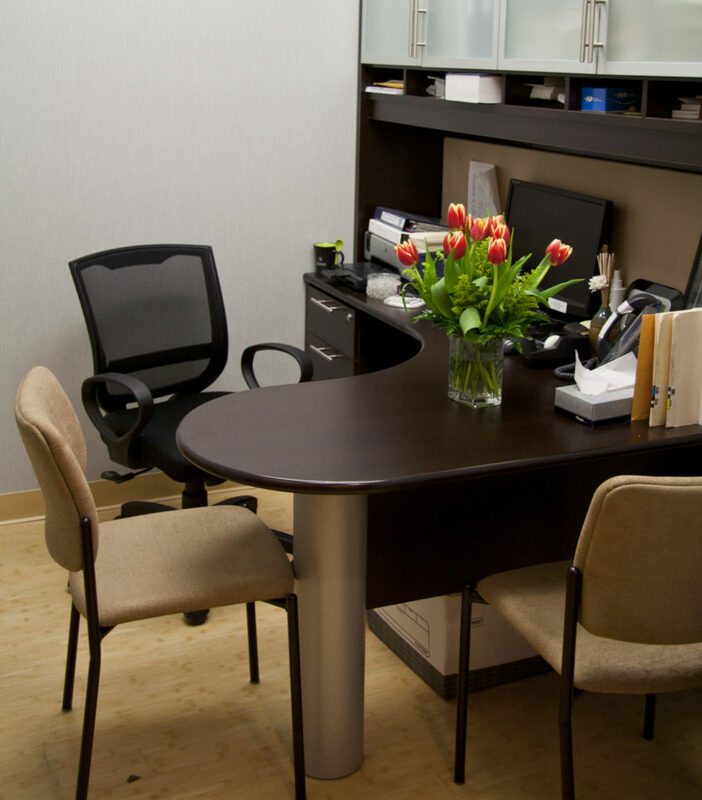 When you visit our West Babylon dental practice, you will be welcomed by our friendly team of dental professionals. 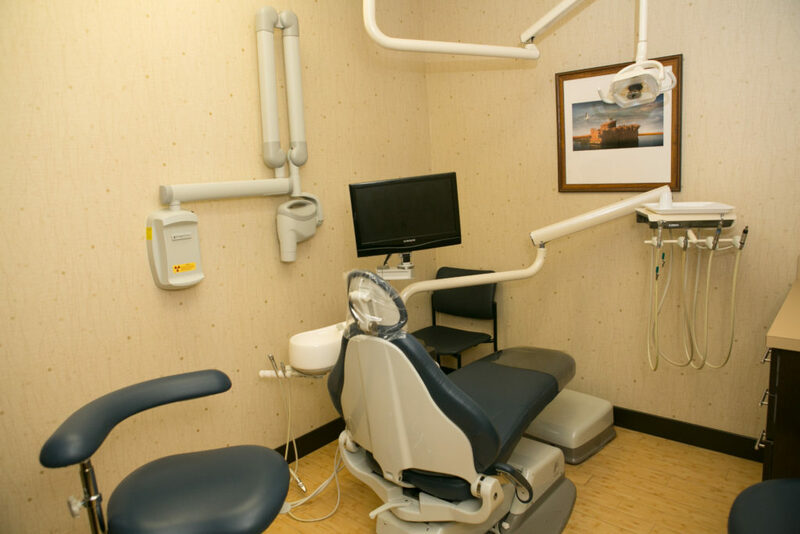 Whether you are arriving for a routine cleaning or a complex procedure, we will ensure that you are relaxed and comfortable. 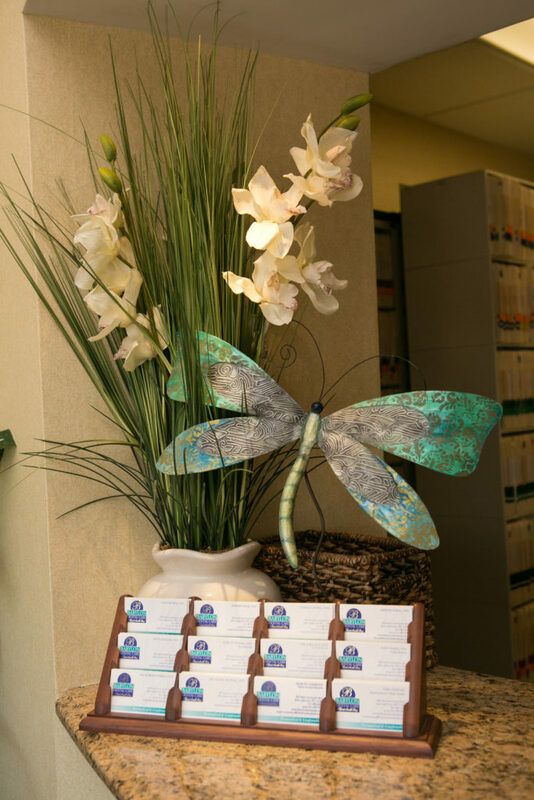 Our team understands that you don’t want to run all over town to get the dental care you and your family need. 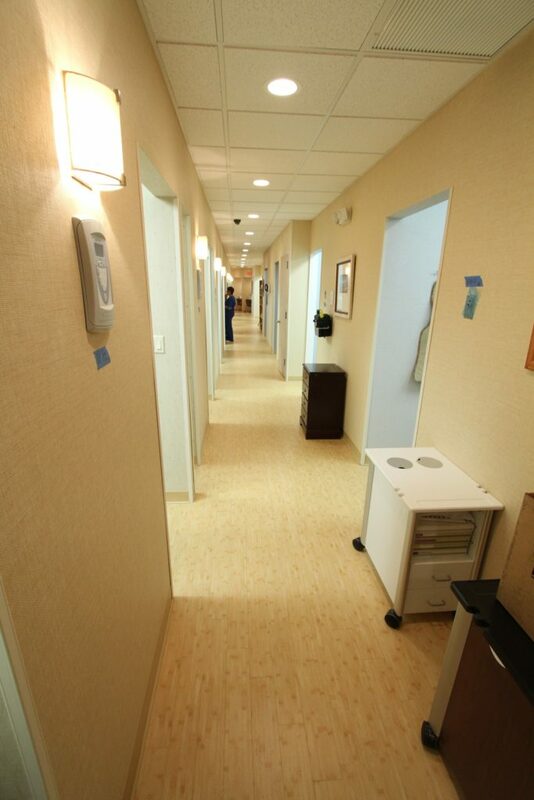 That’s why we provide a wide variety of services all under one roof. 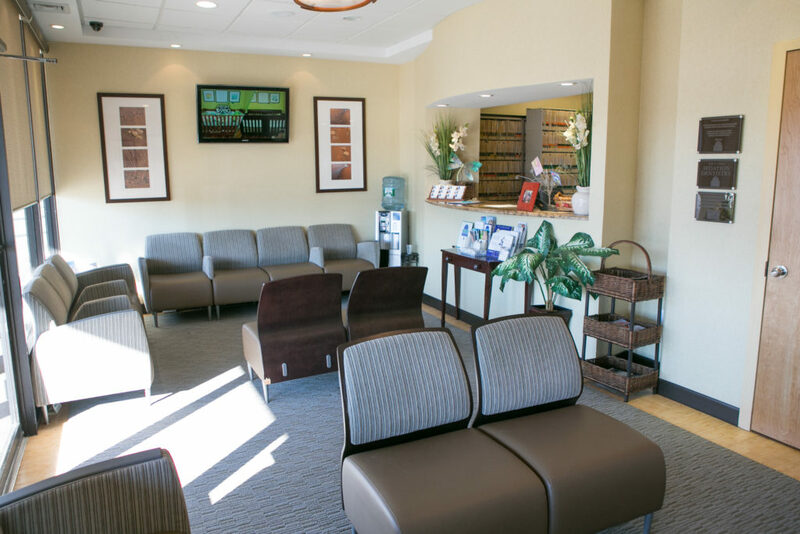 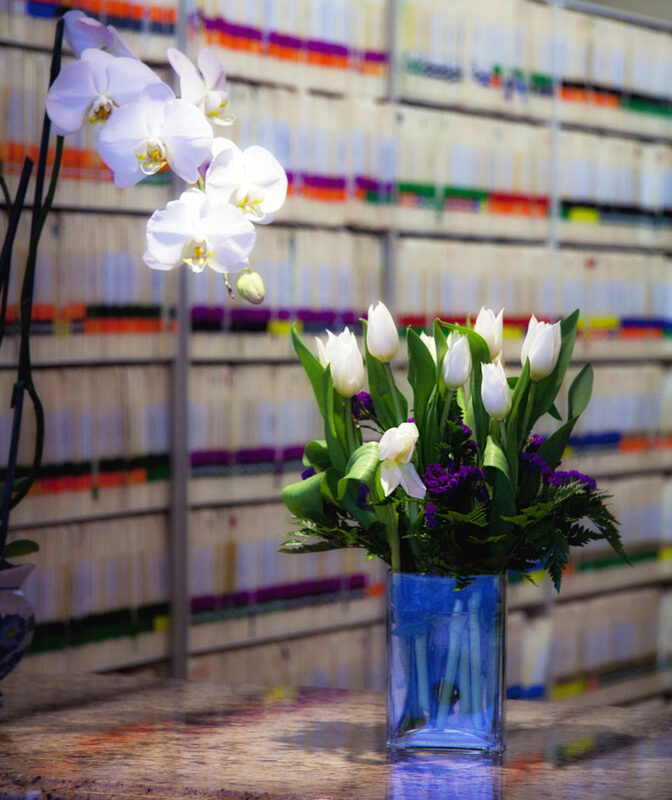 If you live in or West Babylon or anywhere along the South Shore, we welcome you to call our office and schedule your appointment or consultation today! 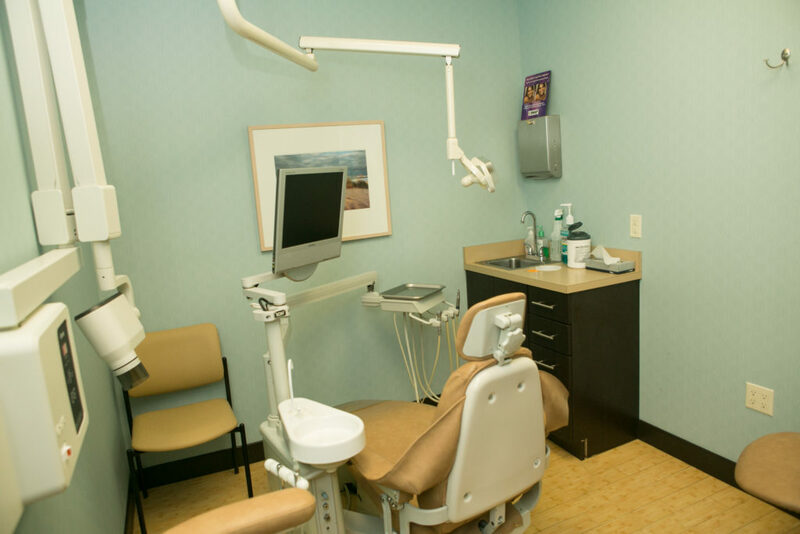 It doesn’t matter if you’re scheduling an appointment for your two-year-old child or your 92-year-old grandmother; we treat patients of all ages and provide a wide variety of services to meet your needs.